Eating healthy foods during your pregnancy can take a little bit more thought, as your body needs more nutrients and energy. This one-day plan of healthy pregnancy meals is created by a Registered Dietitian and culinary expert to help make sure you get the nutrition you need. Growing another life is serious business that requires a lot of energy. Getting the right balance of nutrients each day is important for optimizing your health and the health of your growing baby. We've taken all of that into consideration with this healthy pregnancy meal plan. Filled with plenty of fruits, vegetables, whole grains and lean proteins, this plan will give your body the fuel it needs during this important time. This delicious day includes foods high in protein, folate, fiber, iron and calcium (nutrients you need more of when pregnant). 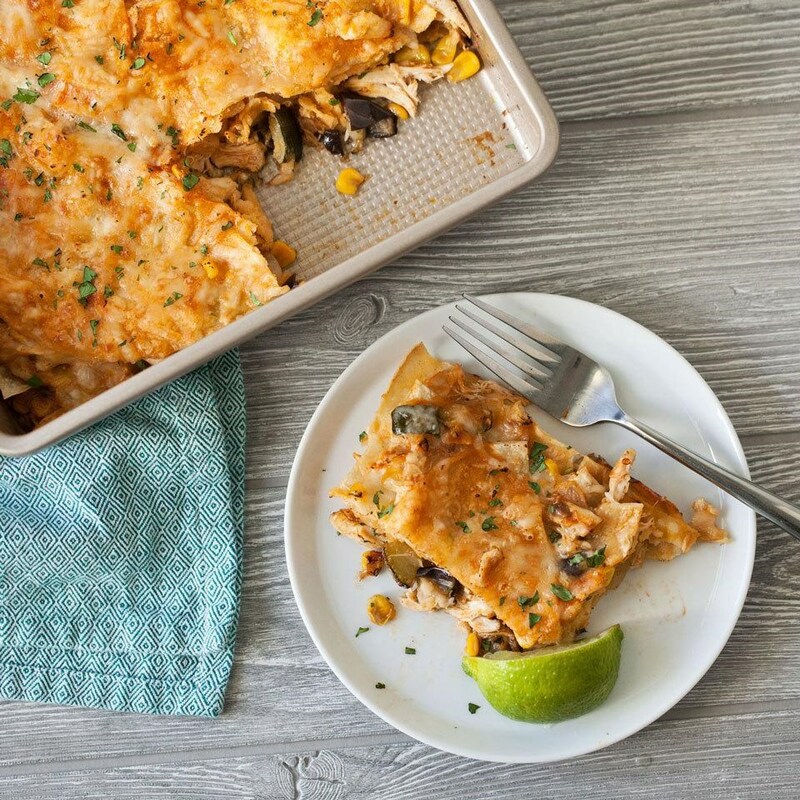 The recipes meet our Healthy Pregnancy nutrition parameters, meaning they deliver healthy nutrients moms-to-be need more of and they don't have any off-limit foods like alcohol or unpasteurized cheese. This meal plan is based on a 2,200-calorie diet, however you may need more or fewer calories depending on your unique nutrition needs. Talk with your doctor and a registered dietitian to alter this plan to best suit you. 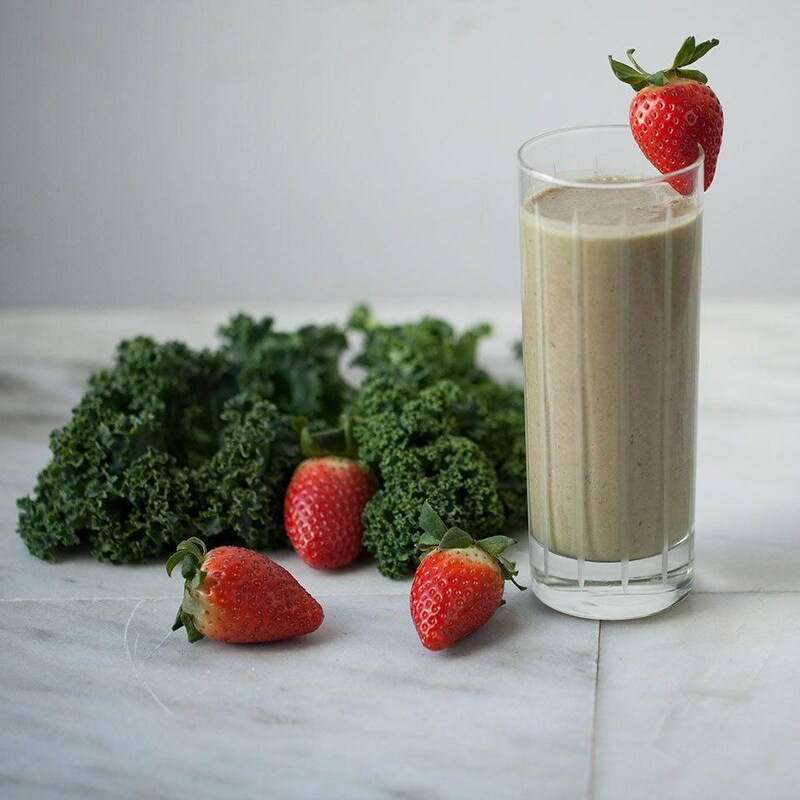 • 1 1/2 cups Peanut Butter-Strawberry-Kale Smoothie mixed with 1 Tbsp. ground flax seed. Toast waffles then top with yogurt and drizzle with honey. Top with sliced strawberries. • 2 cup baby spinach dressed with 2 tsp. each olive oil & balsamic vinegar. Please Note: This meal plan is controlled for calories, protein, folate, fiber, iron, calcium and sodium. If you are concerned any nutrient in particular, talk with your doctor and a registered dietitian to alter this plan to best suit your individual nutrition needs.